You and your household rely on your home for peace of mind every day, and one of the most important parts of that comfort is your plumbing system. When you need any San Diego plumbing repairs performed at your home, it’s important that you hire a plumbing contractor you can rely on with the job. All of our specialists have extensive training and knowledge, and we’ll be able to handle any problems you encounter with your plumbing swiftly and skillfully. Our plumbers will be able to quickly and accurately locate any leaks in your home’s plumbing system or plumbing fixtures, and we’ll make sure that they’re totally repaired. San Diego plumbing repairs can ensure that your plumbing system is able to run efficiently, and they can lower your home’s water bills by 10% each month. Old and worn out plumbing fixtures can be a big problem in any home. Once a faucet, toilet, or any other plumbing fixture stops working properly, your home can quickly become a frustrating place to be. Our San Diego plumbers can work to make certain that every fixture in your home is in the best possible condition. 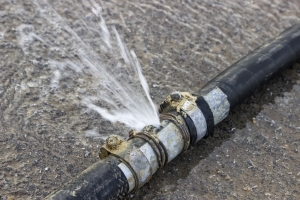 Sewer line troubles are one of the messiest scenarios a homeowner can have. If and when they do occur, you’ll want them serviced as quickly and as expertly as possible. The same goes for your drains. Every part of your San Diego home’s plumbing system is connected through your sewage and drainage systems, so when something goes wrong with one of them, you’ll see the problems throughout your home. 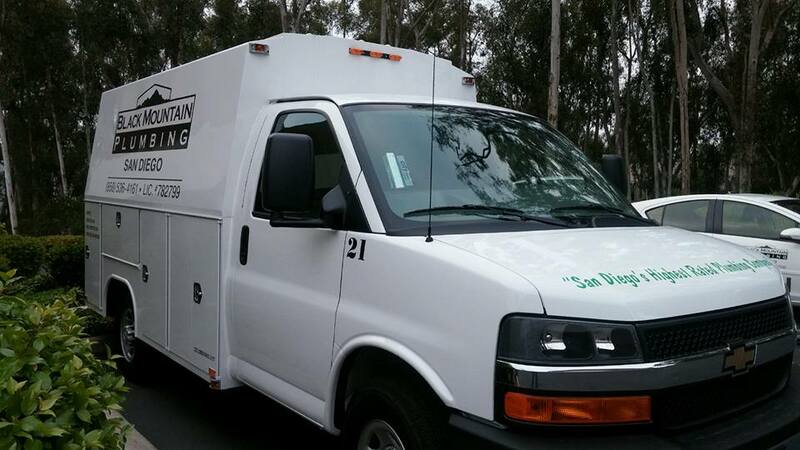 If you’re looking for San Diego plumbing repairs, call Black Mountain Plumbing, Inc at 858-536-4161, or complete our online request form.